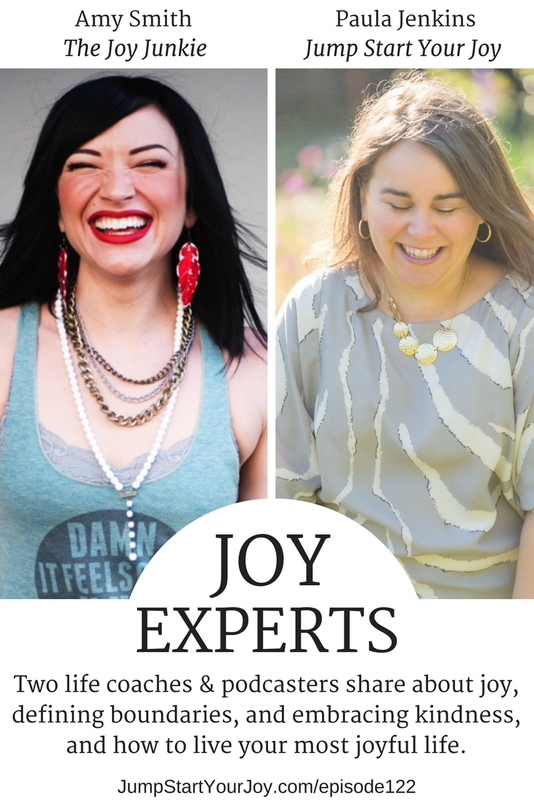 Whenever you get two people who love talking about joy together, well, things are going to get explosively fun. 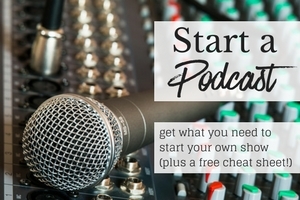 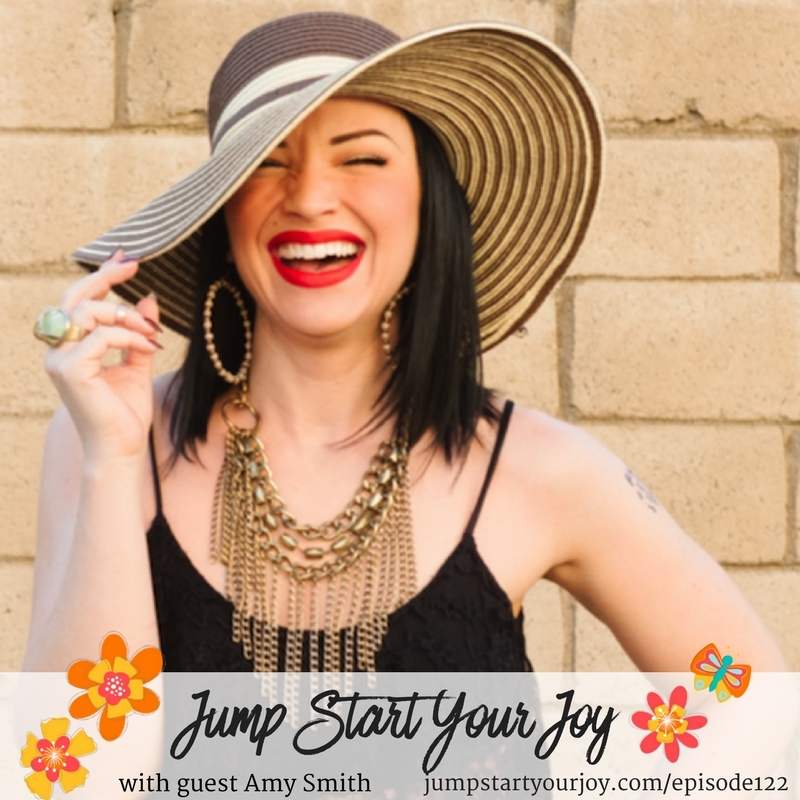 I am so thrilled to have Amy Smith of The Joy Junkie on the show this week. 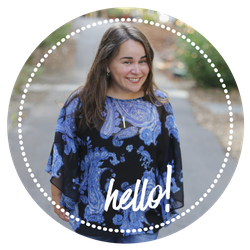 Amy is a coach, joy enthusiast, and she very intuitively understands the nuances of helpful and kind communication. 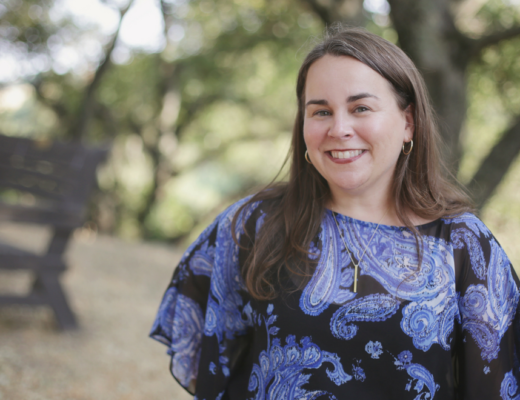 Current resistance: What does God mean to me know? 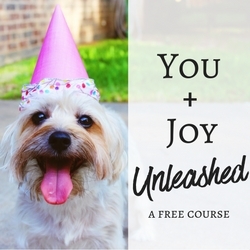 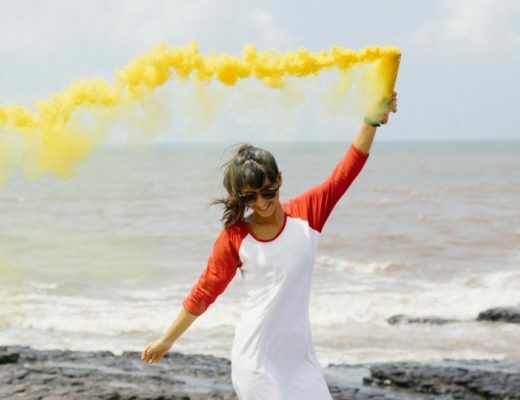 Amy’s thoughts on jumpstarting joy: give yourself the freedom to feel the uncomfortable emotions, manage your negative self-talk, and taking inventory around where and with whom you are not speaking up?